View cart “Answer The Call – Student Book” has been added to your cart. 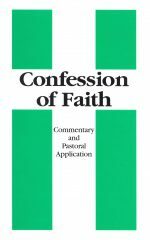 A baptism and membership manual for Mennonite Brethren Churches by Herb Kopp. 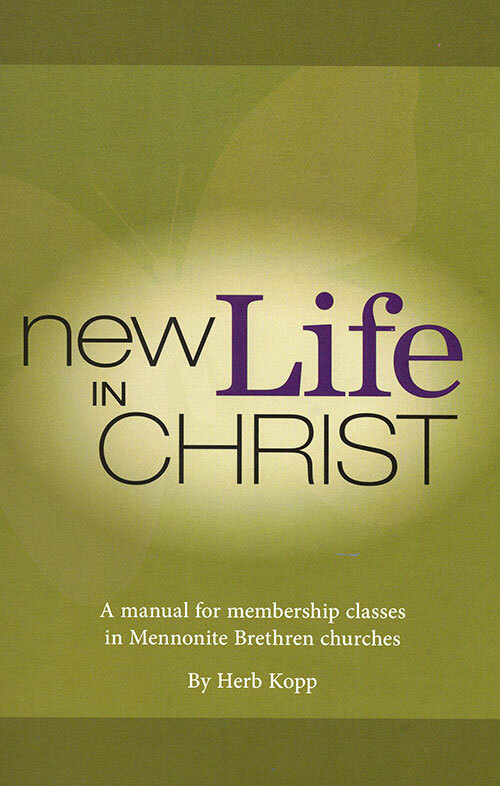 Originally produced in 1995, New Life in Christ has been revised and updated to include TNIV scripture references and current information about the Mennonite Brethren family. The same solid teaching surrounding baptism and membership remains. This redesign of the MB membership manual includes Scripture references in the 2011 New International Version and current information about the MB family. The leader’s guide at the back contains recommended Scripture readings and discussion questions. Be the first to review “New Life In Christ” Click here to cancel reply.